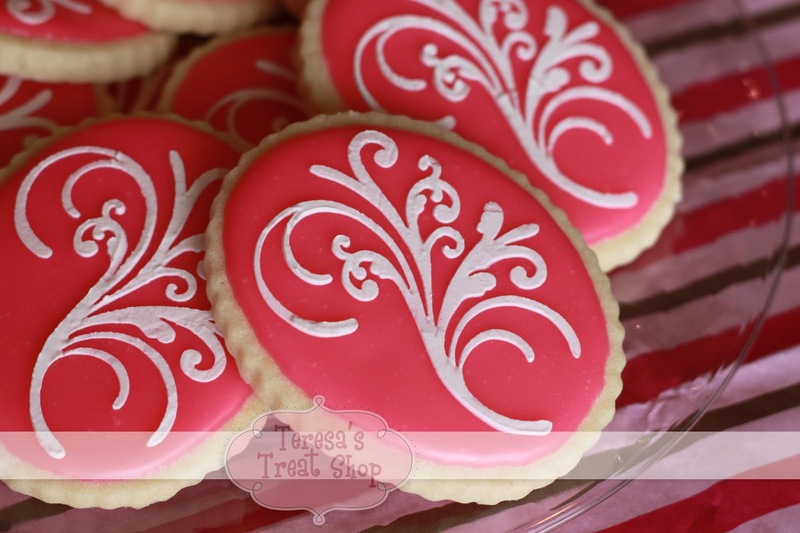 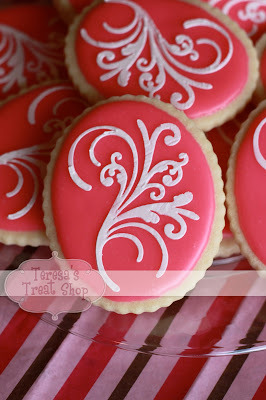 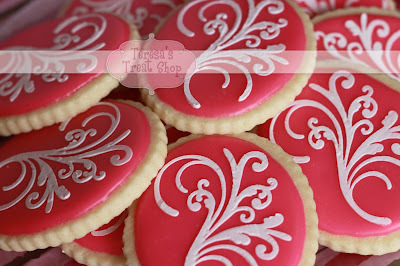 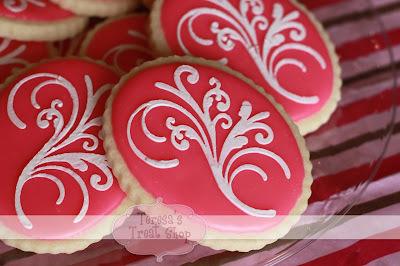 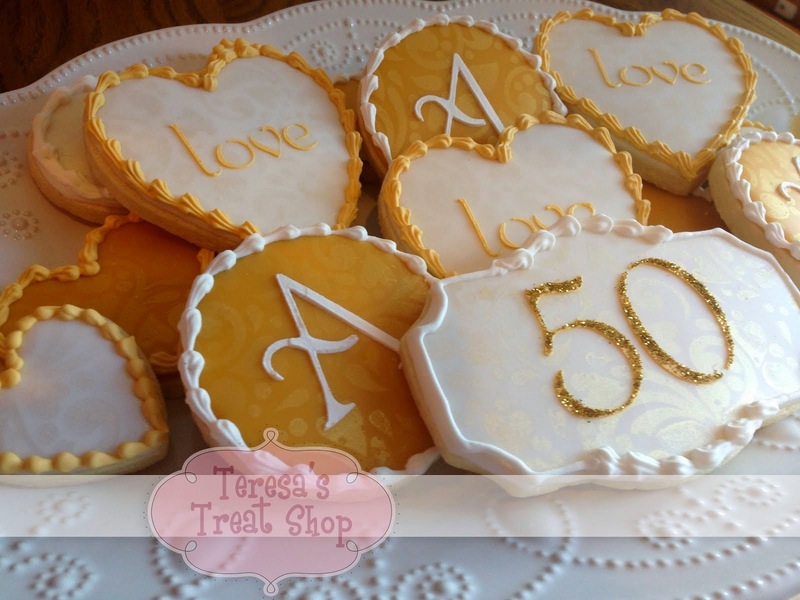 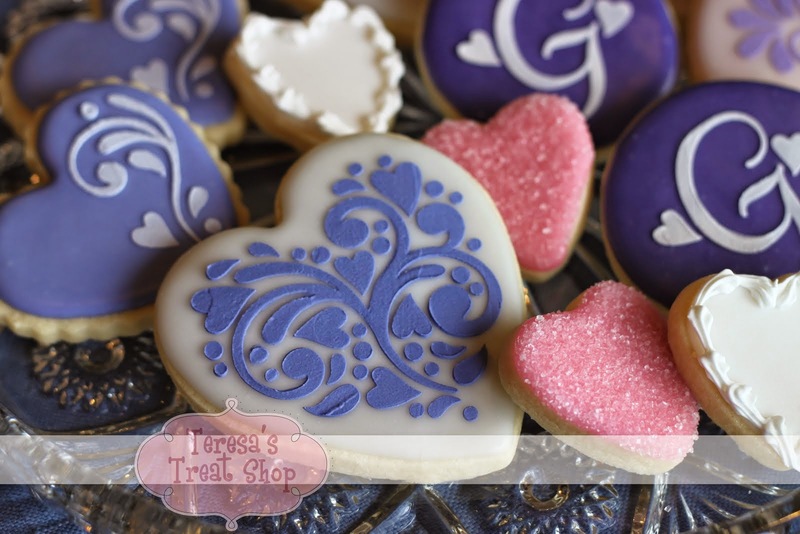 These pretty stenciled cookies were the perfect Thank You for a very special piano teacher. 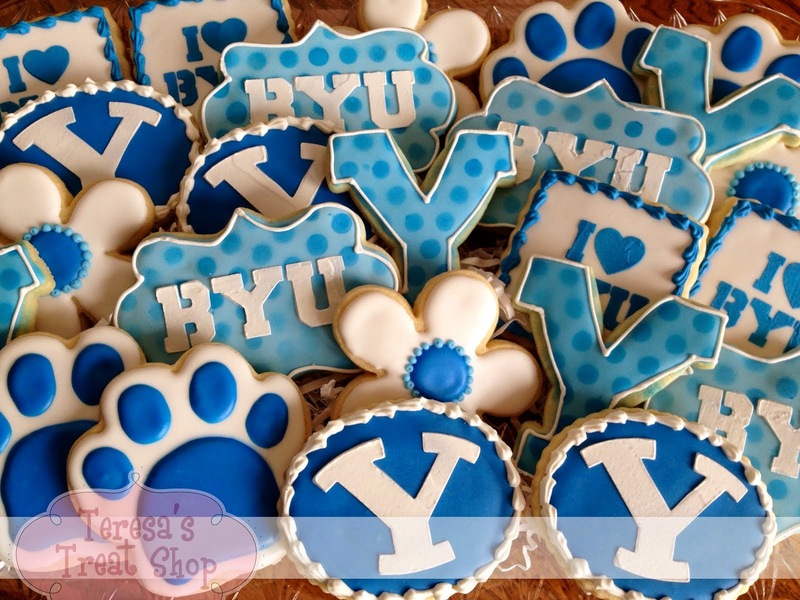 I wanted to make some amazing musical themed cookies for her but I just didn't have the time. So I went with something fast and easy. 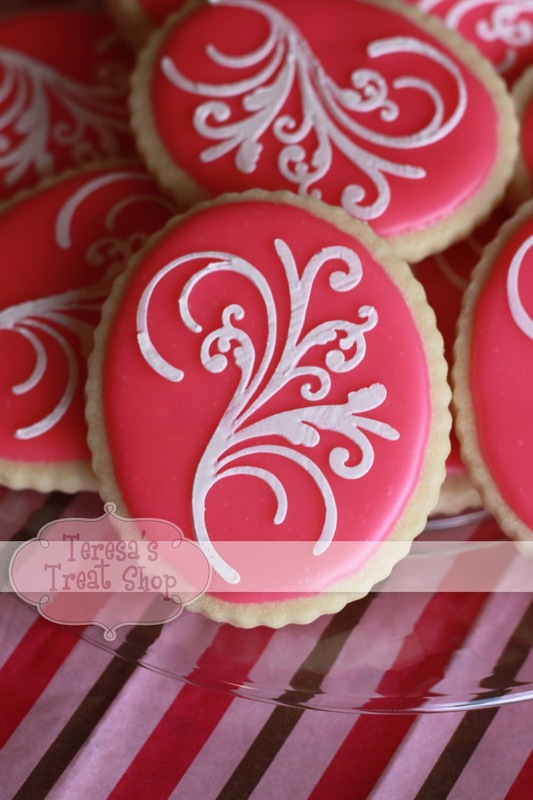 They're easier to make than they look. 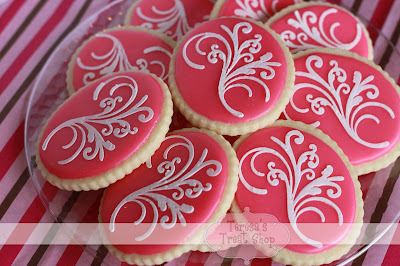 Beautiful, swirly, elegant AND delicious!